How to know Who Unfriend You On Facebook? Let’s see, when you have sent a friend request to someone on Facebook then you get notified when they accept it. But When someone unfriend you to whom you don’t interact daily on Facebook then you will realize it after some days when you will look at his/her profile. But if we told you an easy trick by which you can easily know who unfriend you on Facebook, isn’t it look pretty cool? So let’s start tracking your friend list and know who unfriend you on Facebook. 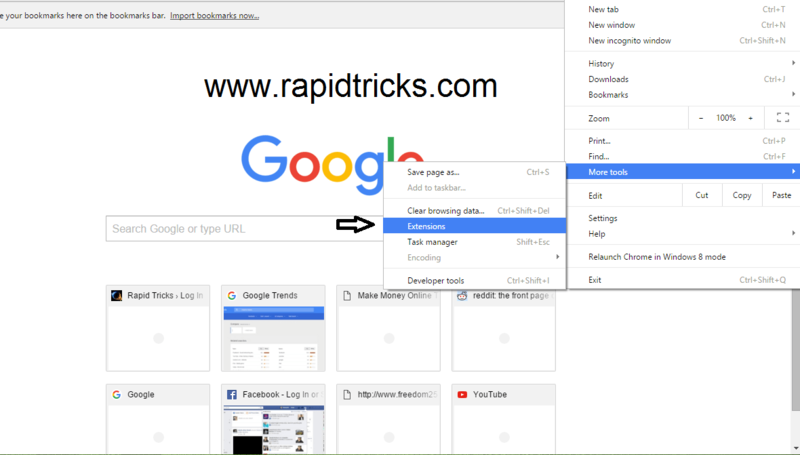 Here we are going to tell you about an cool extension of google chrome, which helps users to know who deleted them on Facebook. 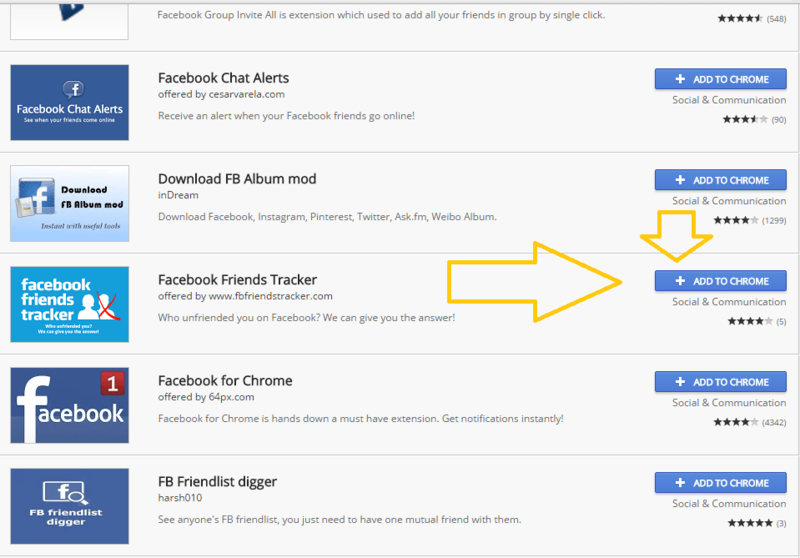 The extension is made by the developers of fbfriendtracker.com, by enabling the extension users will able to track their friend list. Follow the Steps given below to know who unfriend you on Facebook. 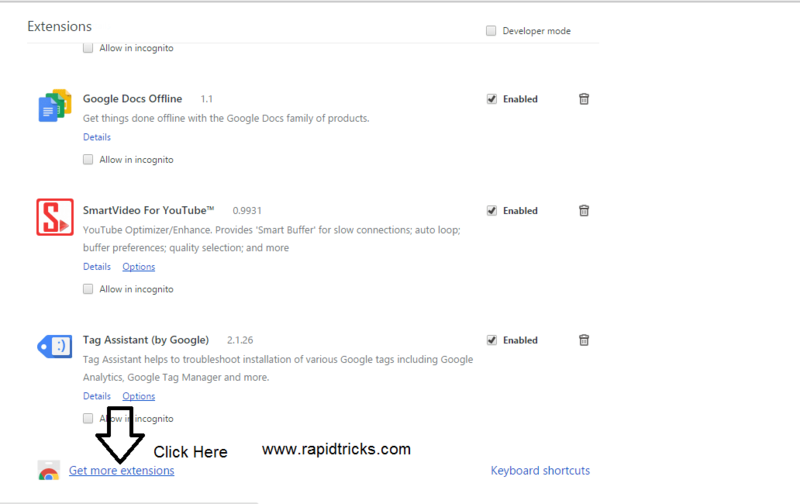 Most of the users are use chrome because of its fast speed and also the extension available only for google chrome currently. 3. 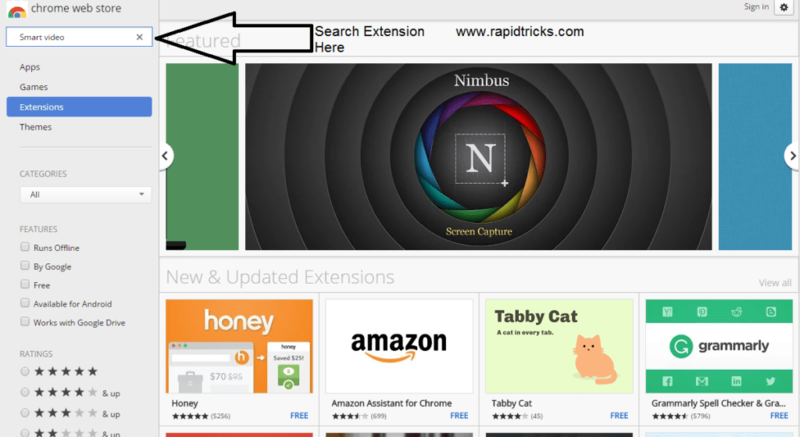 Go to bottom of the page and click “Get more Extensions”. 10. 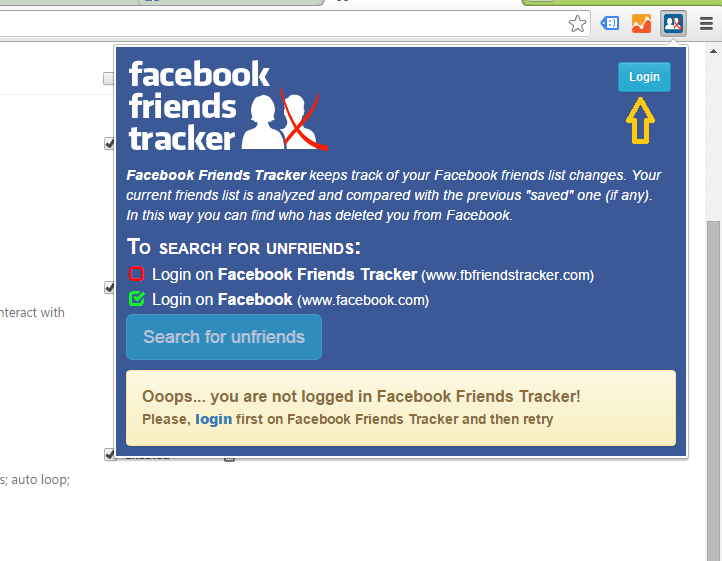 And comeback to chrome > click on extension icon > search for unfriends. 11. Now it will search for your friend list and will track all of your friends. 12. If Someone unfriend you in future then it will notify you. 13. That’s it now you will get notification when any of your friend Delete you. By using this cool trick you can easily get notifications whenever someone unfriend you, and you will easily know “Who Unfriend You On Facebook”. If you like the tip please do not forget to share it with your friends on social media because “sharing is caring”, also you can like our Facebook page to get latest tips and tricks in Facebook news feeds. So stay connected on social media with us for instant updates of new articles.